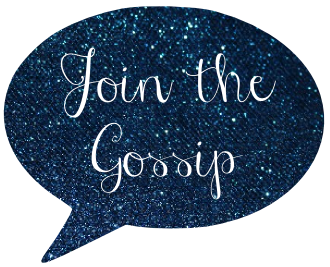 Join The Gossip: $300 Target Gift Card Giveaway! $300 Target Gift Card Giveaway! Do you love Target? I love Target. Snice we all love Target, I've teamed up with a group of bloggers to bring you a $300 Target gift card giveaway. Check it out below! Rules: Use the Rafflecopter form to enter daily. Check the Rafflecopter for the link to our other Target gift card to double your chances of winning! Giveaway ends 5/12 and is open worldwide. Winner will be notified via email. Seriously, who doesn't love Target!? !